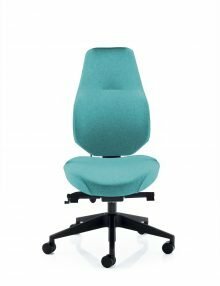 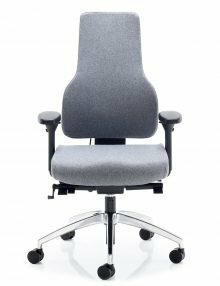 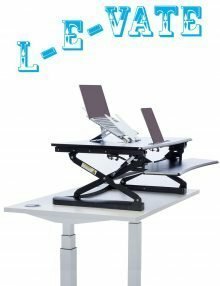 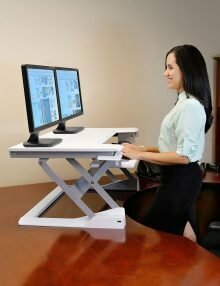 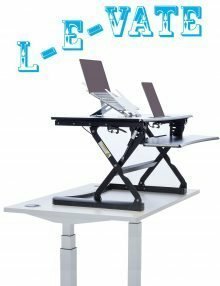 We sell a range of standing desks which are designed to sit on your existing desktop and can be easily adjusted to alter the working height to best suit your needs. 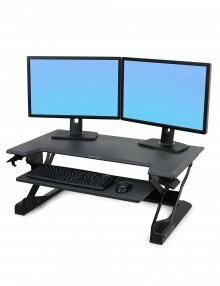 These desks are either spring or gas assisted to enable you to alter the height with minimal effort even when loaded with monitors or other desktop equipment. 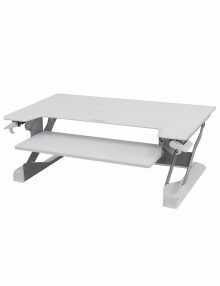 As these desks are of metal construction and extremely sturdy they are very heavy items and we recommend that they are only fitted on top of a strong, fixed height desk or worktop. 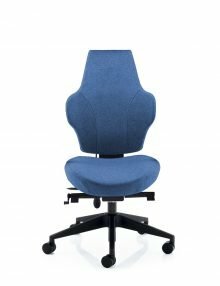 If you need any more information, or help in choosing, please get in touch.